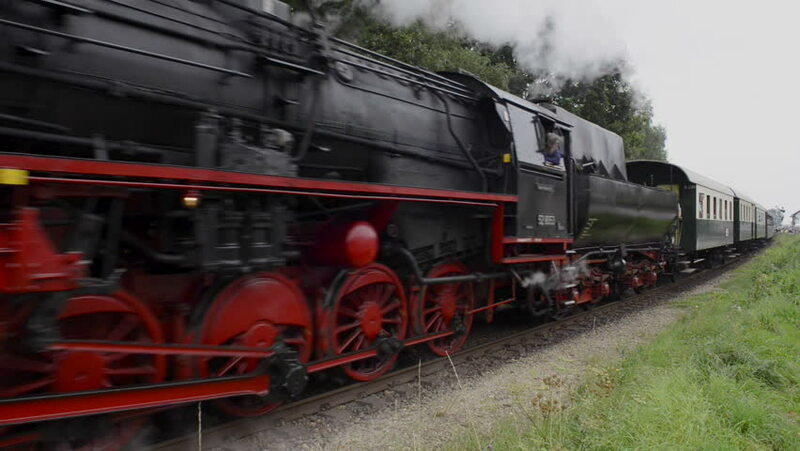 hd00:28Old steam locomotive pulling railroad car in the countryside. 4k00:06Thresher combine harvester with reel and cutter bars unloading grain. Farm vehicle machine 4k video. Bread production concept. hd00:40Raigad, India, February 4 2015: Indian goods train passes by a countryside in Konkan railway section of Indian Railway, shot on February 4 2015.
hd00:12CHIANGMAI , THAILAND - APRIL 2 2014: Alsthom Diesel locomotive no.4414 and train no 2 from chiangmai to bangkok. Footage at Chiangmai railway station.